Singer Natasha Bedingfield performs her chart-topping hit "Pocket Full of Sunshine" with Linda Perry and Dash on THE TALK, Thursday, May 2, 2013 on the CBS Television Network. 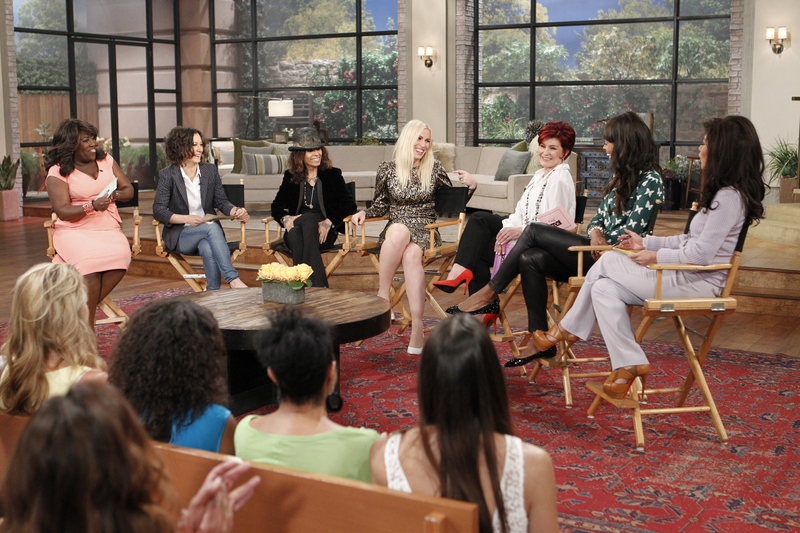 Sheryl Underwood, from left, Sara Gilbert, Linda Perry, Natasha Bedingfield, Sharon Osbourne, Aisha Tyler and Julie Chen, shown. Photo: Sonja Flemming/CBS ©2013 CBS Broadcasting, Inc. All Rights Reserved.